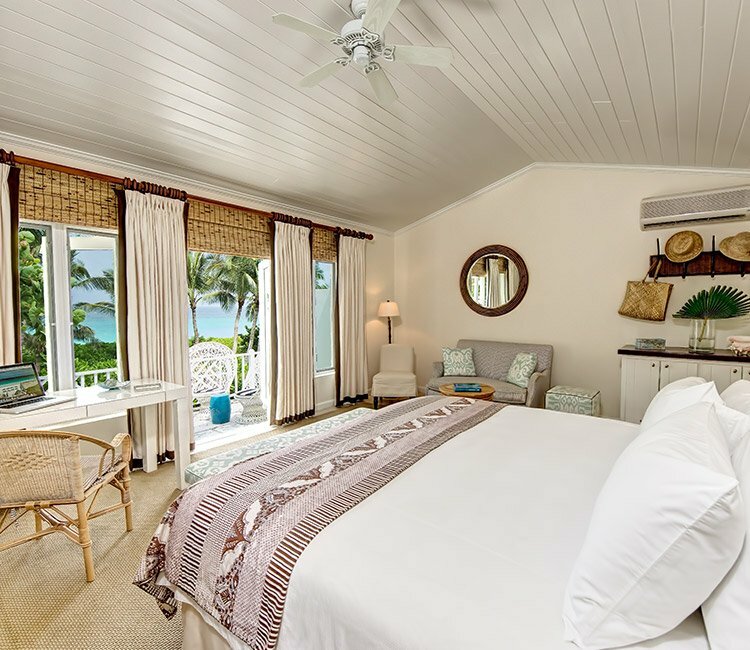 With the atmosphere of a private club and the charm of a different era, guests at The Dunmore have enjoyed the magically tropical cottages and breathtaking pink sand beach for decades. 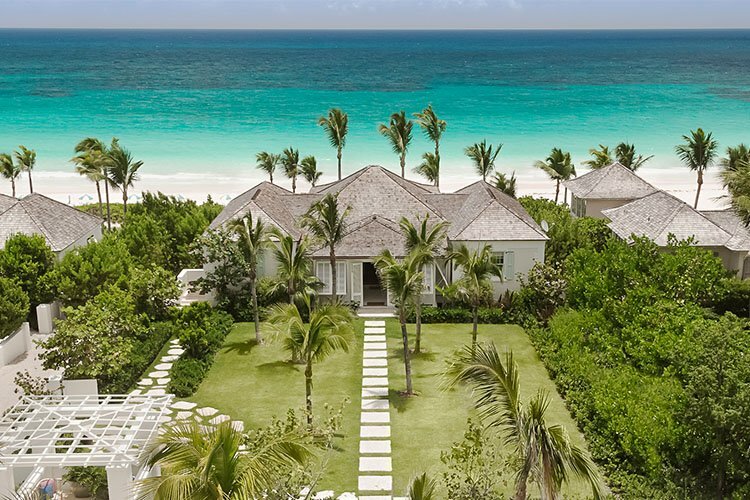 Newly built residences and cottages maintain the legacy of this timeless and beloved Bahamian treasure. 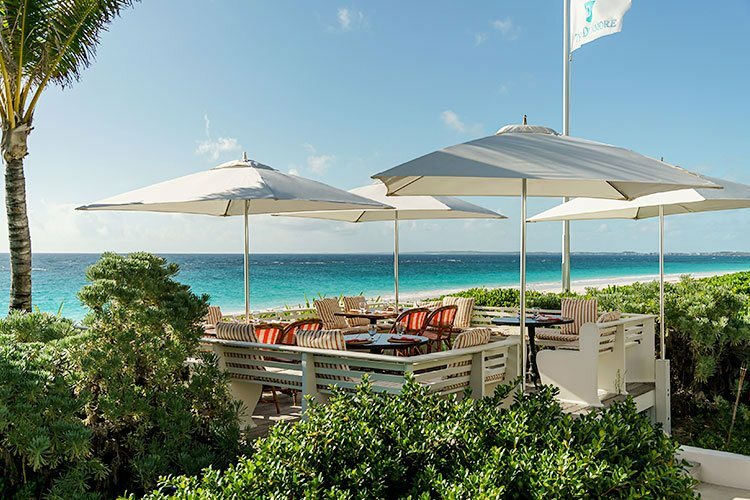 Harbour Island is justly famous for Pink Sand Beach, a three-mile stretch of finely crushed coral that's been sifted and smoothed by centuries of waves washing ashore. Light rose by day, vibrant pink at sunset, it is always a spectacular sight to behold. Kick off your sandals and unwind in coastal chic cottages steps from the ocean. 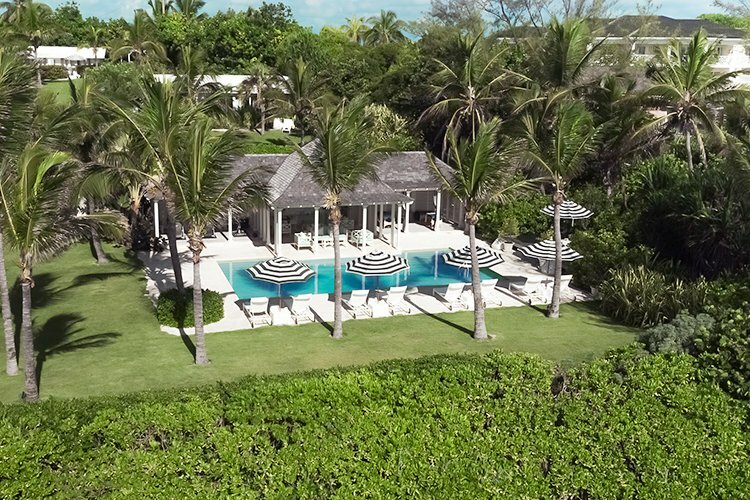 Designed by the celebrated Amanda Lindroth, these gracious island retreats have large private patios and inviting king beds with garden, ocean or bay views. Unwind in laid-back island luxury in your own spectacular, ultra-spacious private residence. 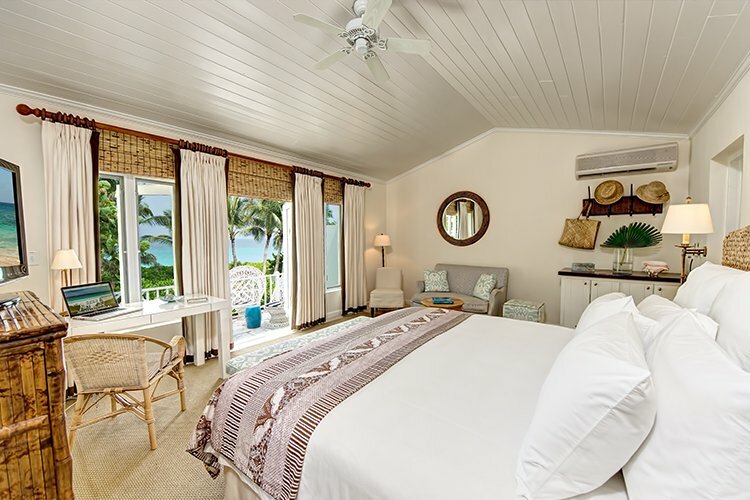 Our five beachfront beauties feature private beach access, outdoor showers, twice-daily housekeeping, and access to all the amenities and services of the resort. Our caring and friendly staff will greet you as a cherished guest and ensure you leave feeling like part of the family. Quite simply, you won't find a team that is more accommodating and committed to your complete comfort. Make our stylish poolside pavilion and its heated swimming pool overlooking the ocean your home base for sun and socializing. Enjoy an open-air massage, a cardio work-out, and round after round of drinks and snacks delivered right to your lounge chair. With vivid coral reefs, grottos, wrecks, high speed drift dives, and the mysterious sapphire Blue Hole, the waters around Harbour Island offer some of the best diving and snorkeling in the Bahamas. Grab a fishing pole and your closest friends — grouper, mutton snapper, and more populate The Bahamas’ plentiful mangroves and reefs, ready to put up a fight. Whether it's big game fishing, sunset cruises or day sailing charters, Harbour Island is a boating paradise and our concierge is happy to arrange a personalized private charter. Our crystal clear white sand flats teeming with fish are the ideal backdrop to experience the addictive thrill of bonefishing, with several local fishermen available for charter. A top deep-sea fishing destination, Harbour Island ranks among the world’s best big game waters. Hotspots include James Point just off shore. 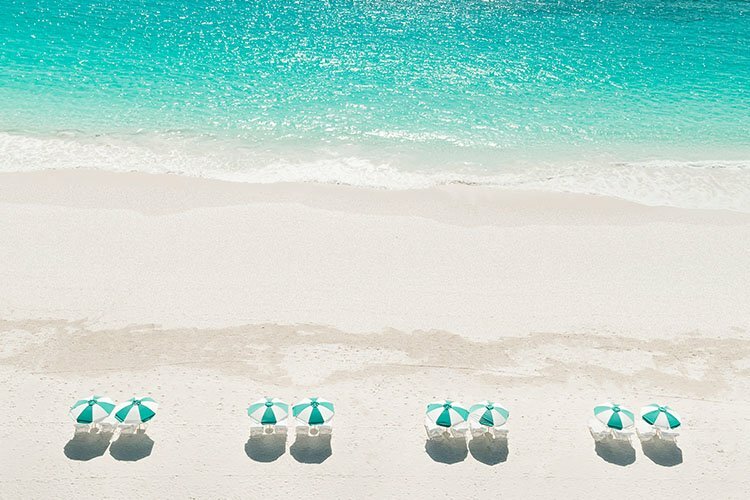 There’s no better way to immerse yourself in the Bahamas than to go island hopping aboard a private charter or catamaran, exploring the multitude of cays and nearby islands of Eleuthera, Nassau and The Exumas. They may not fly, but they sure can swim. Partake in a uniquely Bahamian experience, and make some four-legged friends while bathing in the turquoise waters of the Atlantic. 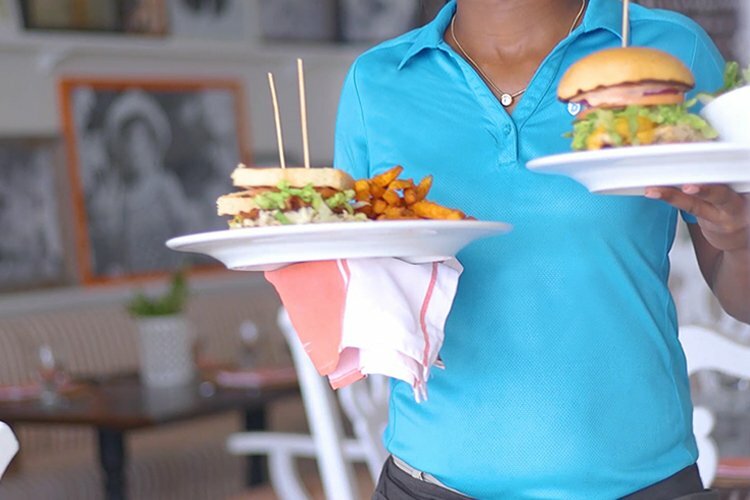 Casual fine dining meets retro coastal chic at our on site restaurant and bar: The Clubhouse. Lounge beneath gently swirling fans on our breezy patio with a chilled cocktail or savor sumptuous local seafood prepared with a contemporary Mediterranean twist. Yes, it is better in the Bahamas and even better at The Dunmore! Actually exceeded our already high expectations! Perfect Relaxation...Great Island...Great Beach...Great Room...Great Service! 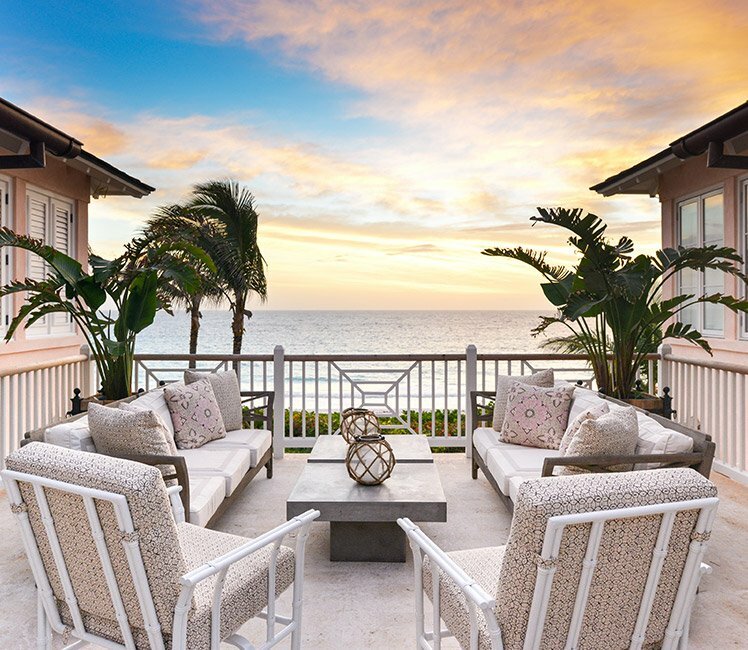 Immerse yourself in oceanfront tranquility in designer beach chic cottages. 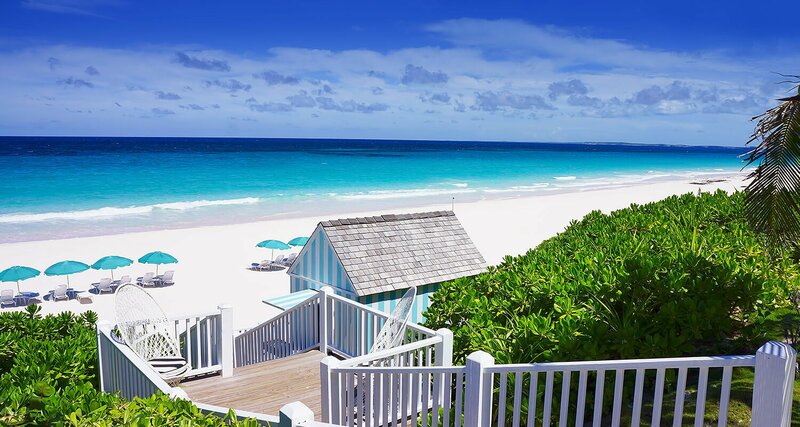 Island living living at its best, our Bahamian-style residences offer private, fully equipped beachfront houses.